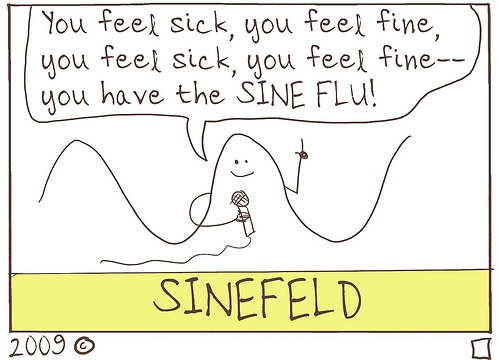 Sorry for the recent lack of updates–consider this comic my doctor’s note. I’m having Sine Flu :’o( I couldn’t describe it, thx to u i can tell to ppl what’s my sickness :oP Hope with some lemmons i can get healthy again. Does Taniflu cure this one?